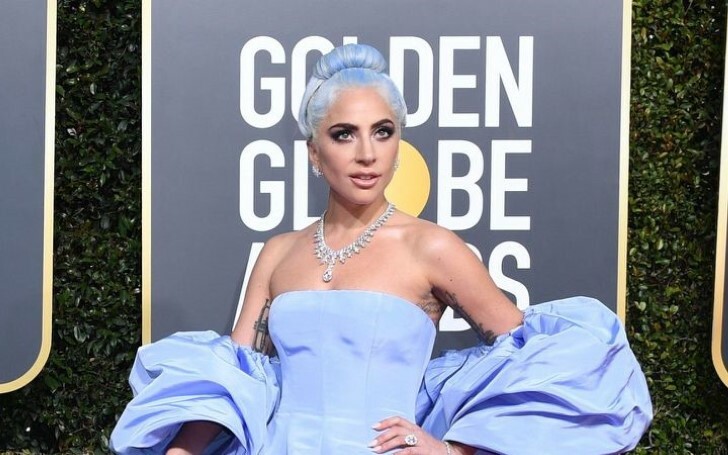 Lady Gaga wins Golden Globe awards for her standout track from the movie A Star Is Born. 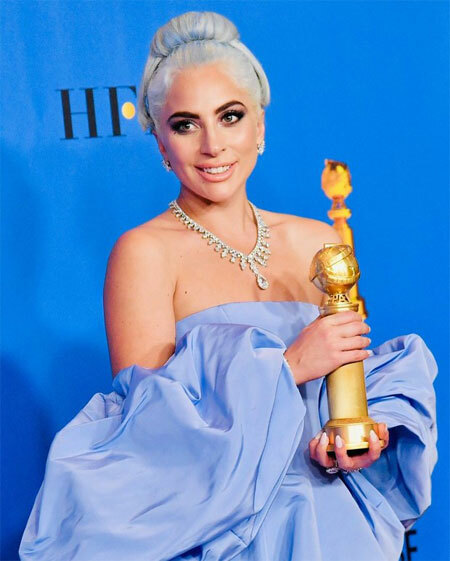 Lady Gaga earned Golden Globe Awards for the emotive standout track of 2018 "Shallow' from the movie A Star Is Born. Lady Gaga accepted the award alongside songwriters Anthony Rossomando, Andrew Wyatt, and Mark Ronson. As Gaga accepted the awards she emotionally acknowledged co-writers Ronson, Wyatt, and Rossomando for their support. "As a woman in music it is really hard to be taken seriously as a musician and as a songwriter. These three incredible men… they lifted me up and supported me." She also paid tribute to her co-star Bradley Cooper, saying: "Bradley, I love you." Furthermore, Ronson also delivered a speech, thanking the director Bradley Cooper. "You took a heartfelt, honest tune and you gave it emotional resonance that we could've only dreamed . Seriously, the way you weaved the lyrics into the film and the narrative of your beautiful heartbreaking film is why we're standing up here tonight, I believe." "Shallow" an emotional and evocative duet between Gaga and Cooper, beat 'All the Stars' from Black Panther, 'Requiem for a Private War' from A Private War, 'Revelation' from Boy Erased and 'Girl in the Movies' from Dumplin. "Shallow" also managed to earn four Grammy nominations, including the song and the record of the year. The track also reached platinum status becoming a Top 5 hit on the Billboard Hot 100 chart. Gaga was also nominated for the best performance by an actress in a movie drama which she lost to The Wife actress Glenn Close. Similarly, Bradley Cooper also lost the best acting category to Rami Malek playing Freddie Mercury in "Bohemian Rhapsody", another film based on music. After the show, the 32-year-old singer thanked the Hollywood Foreign Press Association and congratulated Close on her win through a post on her official Instagram page. The 76th Golden Globe Awards was held at the Beverly Hilton in Beverly Hills, California on Sunday night.